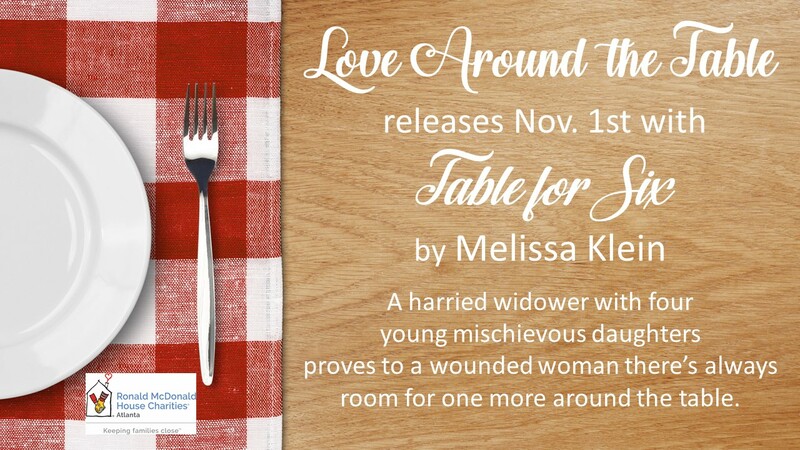 A harried widower with four young mischievous daughters proves to a wounded woman thereâs always room for one more around the table. 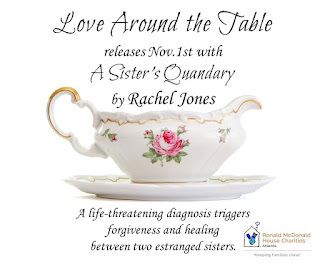 Rachel JonesâLabor & Delivery RN by night and writer by dayâis an award-winning author who began her first novel at age fifty-seven. She composes stories of strong heroines, heroes with heart, and sweet romance. 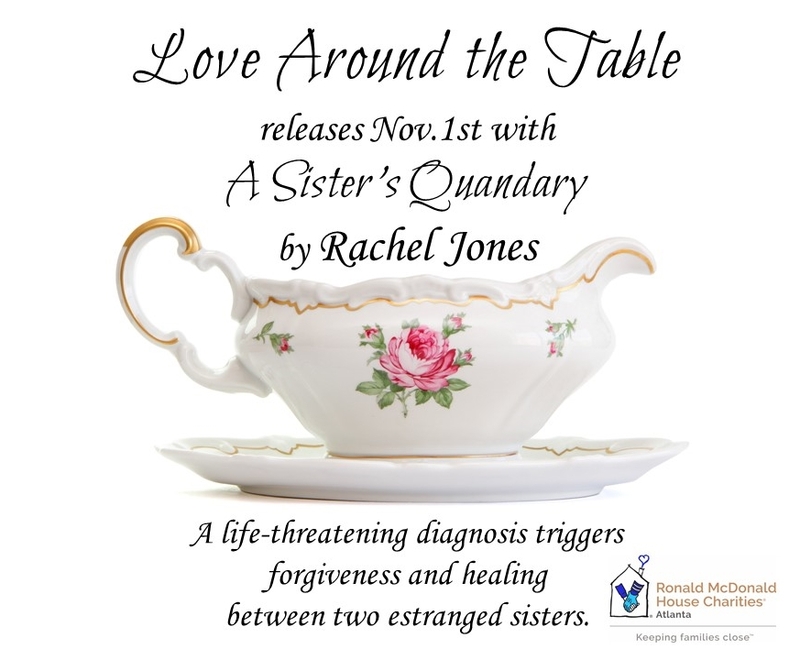 Her writing reflects her passion for performing arts, and a twenty-eight-year career in healthcare has influenced the threads of medical drama woven into her storylines. 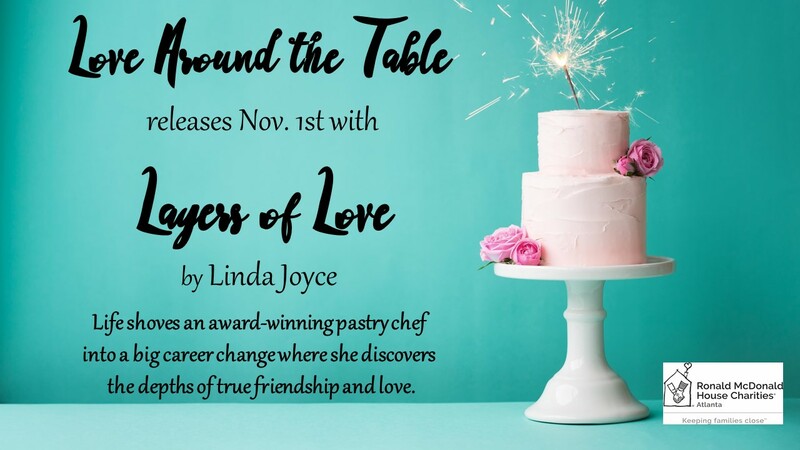 Amazon Best-Selling author and multiple RONE Award Finalist Linda Joyce writes contemporary romance and womenâs fiction featuring assertive females and the men who canât resist them. She lives with her very patient husband in a house in metro Atlanta run by a fifteen-year-old canine named General Beauregard who believes they are his pets. Lindaâs a closet artist who paints with a brush, yet longs to finger paintâ¦but hates getting her hands messy. Sheâs addicted to Cajun food and sushi. Linda will deny she only leaves the house once a week and only then to get criticism from two other authors. 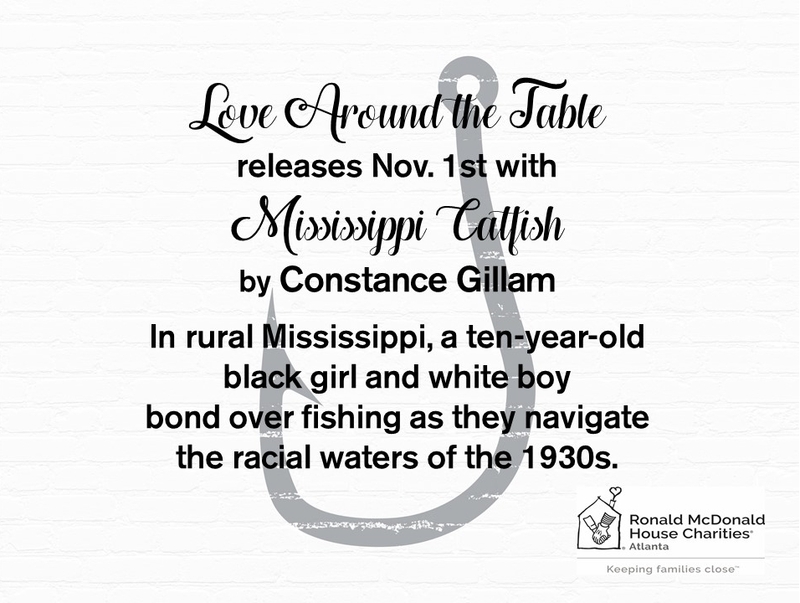 Constance GillamâBooks and music have always been my life. Some of my earliest memories were of walking to the library on my own at age seven or eight. (Those were the days when children weren't snatched off the streets.) I read every chance I got. 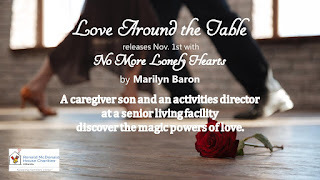 Marilyn Baron writes in a variety of genres, from humorous coming-of-middle-age womenâs fiction to historical romantic thrillers and romantic suspense to paranormal/fantasy. 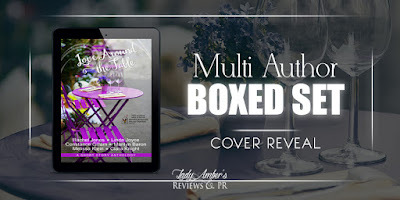 THE VAMPIRE NEXT DOOR is her twelfth novel published with The Wild Rose Press. Her novel, THE ALIBI, will be released later this year. 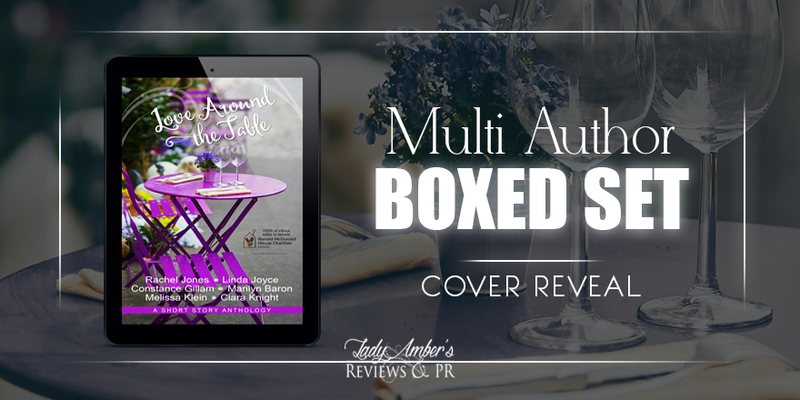 Sheâs received writing awards in Single Title, Suspense Romance, Novel With Strong Romantic Elements, and Paranormal/Fantasy Romance, and was a Finalist for the 2017 Georgia Author of the Year Awards in the Romance category for her book, Stumble Stones: A Novel. A public relations consultant in Atlanta, she graduated with a BS in Journalism and a minor in Creative Writing from the University of Florida. She loves to travel and sets many of her books in places sheâs visited. Read more about Marilynâs books at www.marilynbaron.com. Melissa Klein writes contemporary romance about everyday heroes fighting extraordinary battles. 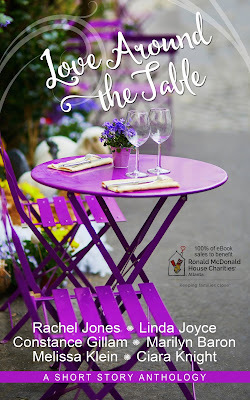 Whether facing the demands of caring for a child with special needs or the struggles of a soldier returning home, her characters take on the challenges life throws at them with perseverance, courage, and humor. 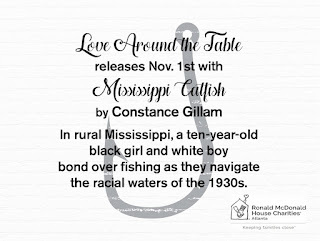 She won Georgia Romance Writers Unpublished Maggie award in 2013 and Rose City Romance Writers Golden Rose award in 2012. When sheâs not writing, she enjoys gardening, travel, and spending time with her family. She lives with her incredibly supportive husband outside of Atlanta. 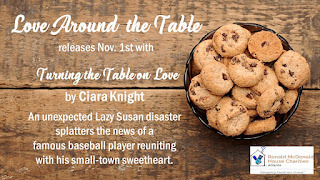 Ciara Knight is a USA Today and Amazon Bestselling author who âFights for Love One Book at a Time' that spans the heat scales. 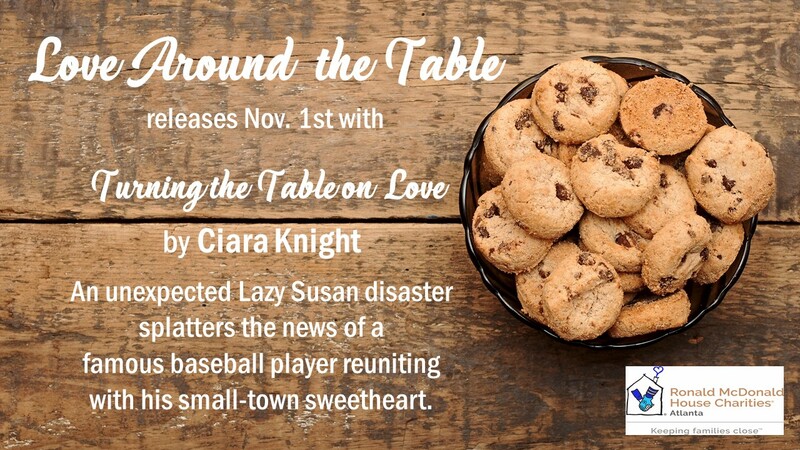 Her popular sweet romance stories take readers into small-town romance full of family trials, friendly competition, and community love.